Space science is a constantly changing and developing field. A few generations ago when the first space shuttle landed on the moon, scientists probably didn’t think astronauts would be able to live on a space station for months at a time as they currently do on the International Space Station. And it would have seemed unbelievable that private companies would be developing the technology and rockets for future manned missions to the moon, Mars and other locations in space. Scientists have learned a lot about Earth from studying space. Here are some of the current issues in space science and how the field might be developing over the next several years or decades. The Hadron collider has the ability to separate and quantify tiny particles and figure out how they look. 1. Whether supersymmetry is a valid theory. 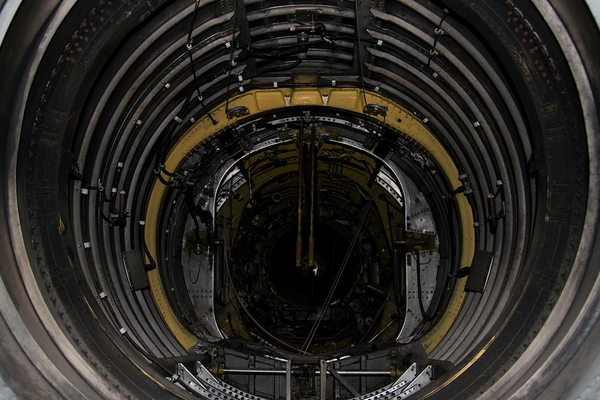 Huge supercolliders have given space scientists many insights into earlier days of the universe. They are now eagerly investigating the theory of supersymmetry to try to find superpartner particles for some known ones like the boson and the fermion that may be able to explain how matter was initially formed, if they can be found—so far, they have not been. 2. How stars hold together. According to calculations done by space scientists, as stars are forming as balls of gas, their spinning should increase in speed until they spin apart. Instead, stars hold together, and scientists are in the process of narrowing down the reason stars are able to overcome the centrifugal force that it seems would tear them apart. Recent discoveries of complex molecules in space, including on asteroids and comets, have led to the question of how these molecules engage in abiogenesis, that is, become molecules that can create life. Space scientists are hopeful that the new James Webb Space Telescope may be able to detect signatures that indicate life on other planets using transit spectroscopy to discover if we are alone in the universe. The James Webb Space Telescope can see into cosmic dust clouds to see stars and galaxies forming. 4. The origins of the universe. The James Webb Space Telescope may also be able to give space scientists a view into the earliest days of the universe, when stars and galaxies were formed and came into being. 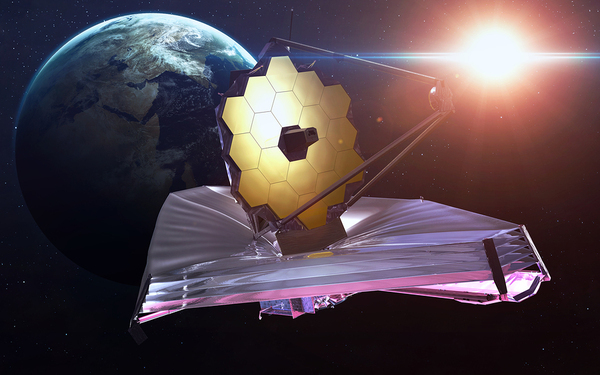 Using infrared technology to penetrate the cosmic dust clouds that obscure the view of other telescopes like Hubble, the JWST will be able to observe solar systems as they are birthed, giving scientists a window into how the universe may have been formed as well. Space scientists are now developing the technology to sustain an extended community on Mars, with manned missions planned for 2030 or later. Scientists are searching for faster ways to make the trip than the current estimated six to eight months, as well as technologies that would allow people to survive under hostile weather and temperature conditions. Florida Tech offers several majors for space scientists, including astrophysics and aerospace engineering. If you want to have a part in researching current issues impacting space science, a Florida Tech education can give you the background and skills you need to contribute to advances well into the future.